Most people can manage dental treatment with little more than slight anxiety. For some people, going to the dentist is a lot more difficult. If you have ever avoided getting much needed dental care out of fear or the thought of going to the dentist makes you anxious or nervous, then we have the right option for you! 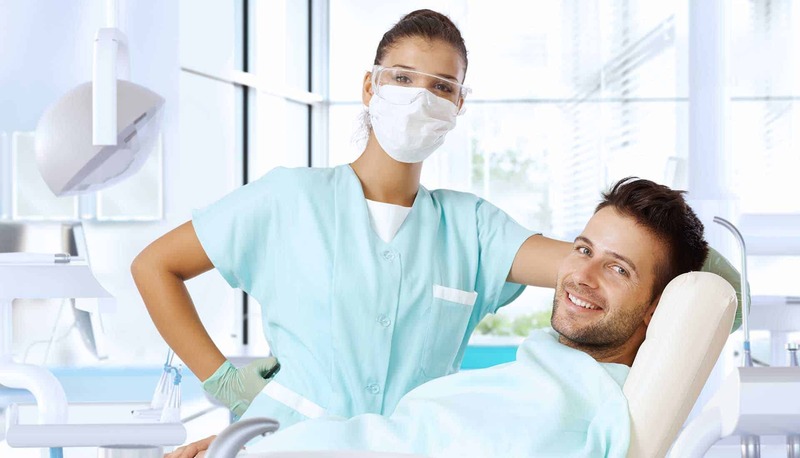 Sedation dentistry relaxes you and puts you in a carefree state of consciousness. Sedation requires a complete medical history and list of current medications you are taking. You will be given specific instructions on how to prepare for sedation and steps to manage care after your procedure is completed. One of the oldest forms of sedation is nitrous oxide, also known as laughing gas. It has been used for over one hundred years to relax patients and put them in a state of conscious sedation. Under nitrous oxide, you will be aware of your surroundings, as your anxiety melts away into soothing relaxation. After your procedure is completed, your system will be flushed with oxygen. You will return to full consciousness without feeling drowsy. Nitrous oxide sedation allows for full recovery within minutes, so you will be able to drive home or to your next destination without worry. This procedure is commonly called sleep dentistry, painless dentistry or oral sedation. Whether it’s a broken tooth that needs to be fixed, yellow teeth that need to be whitened, missing teeth that need to be replaced or pain that needs to be eliminated, with anxiety-free dentistry, you can regain your health, and have the fabulous smile you always wanted. Patients who use oral sedation will need a little more recovery time. You may feel slightly groggy after the sedation wears off. Be prepared to have someone drive you home after your procedure is completed. 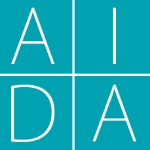 Contact Aesthetic & Implant Dentistry of Atlanta today to schedule your appointment.